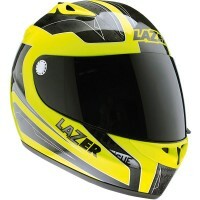 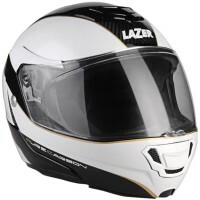 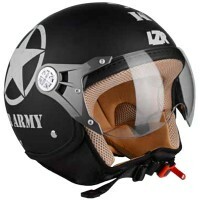 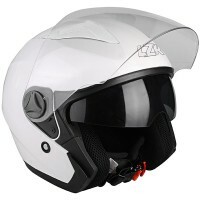 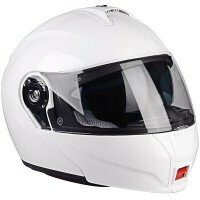 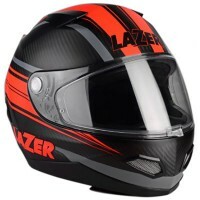 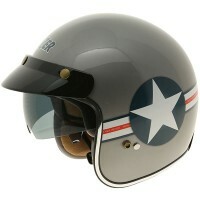 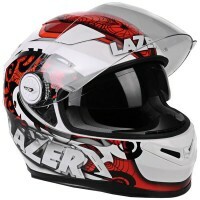 Lazer was setup as a family business in 1919 and are the oldest manufacturer of sports helmets in the world. 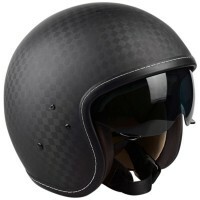 From its humble beginnings in an attic where leather articles were made, to the hundreds of thousands of helmets produced nowadays, the Belgian brand has always had a philosophy of developing the best products with the best technologies available at that time. 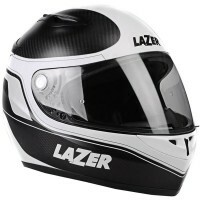 Today, the story goes on: every Lazer motorcycle helmet is imagined, designed, manufactured and tested by people who are passionate about crafting protection for the head, so that you can fully enjoy the freedom of riding your of motorcycle.